Kamikochi which shows different facial expressions every season is 20 minutes to 30 minutes riding from Sawando Onsen, bus for Kamikochi. It is a mountain scenic spot of about 1,500 meters in altitude Matsumoto City, Nagano Prefecture, Matsumoto City, Nagano Prefecture. 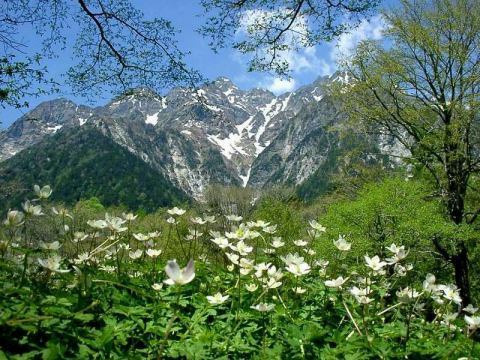 Chubu Sangaku National Park is designated as a cultural property of the country (special scenic spot / special natural treasure) as part of Chubu Sangaku National Park. Please enjoy the scenery where the flowers spread. When you are tired of walking, you can relax and take a rest and enjoy a tiring heart. 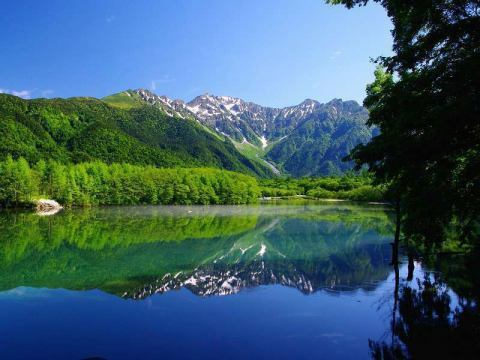 Mountains clearly appear on the surface of the water, green is a dazzling season. It's perfect for a refreshing climate to comfortably forget about everyday life. 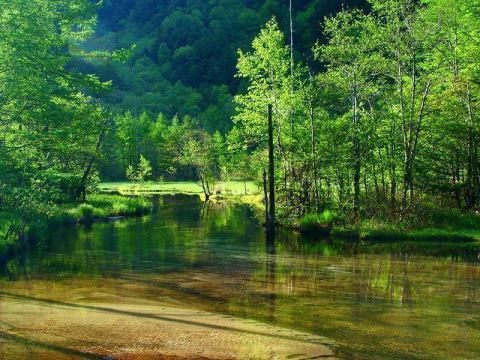 It is healed by the transparency of the clear pond and the green full of vitality. 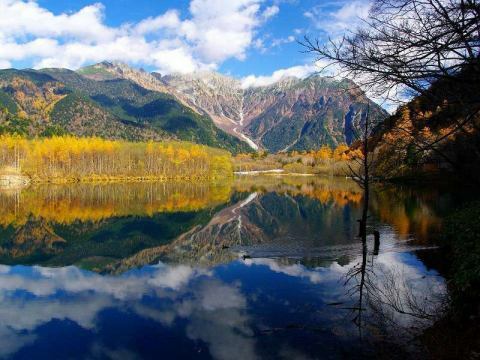 Yakedake and Taisho Pond are a must-see. The gradation of the autumn leaves colorizes the mountain. As if the fallen leaves flowing through the river, it is exhausted to a word of elegance. Mountains covered with snow makeup are full of harsh tranquility. 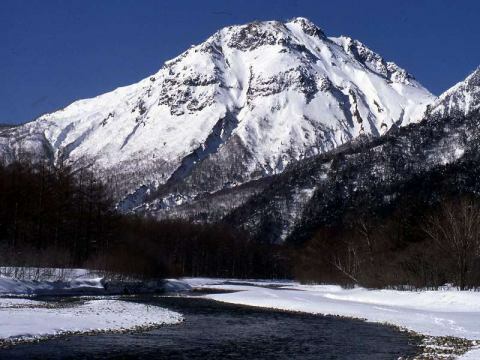 Spring will come to Kamikochi when the snow accumulated whitely changes to snow melting water. It is approximately 30 minutes by car from Sawando Onsen. 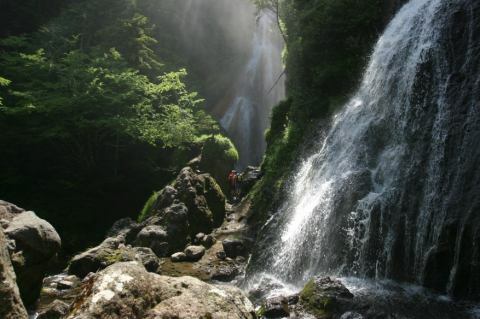 There are many spots where you can enjoy various nature such as Ichinose Park, Ushidomeike, waterfall, ranch from 1200 to 1800 M elevation which spreads at the foot of the east of Mt. Mt. Norikuradake. 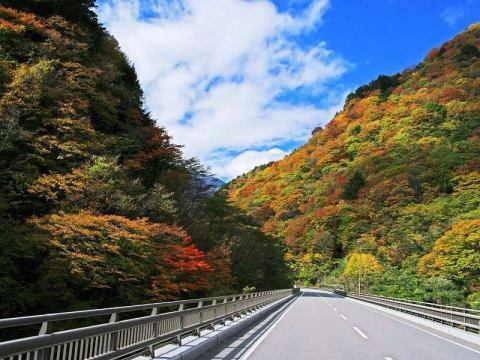 As the hotel is in the final location to be reached by car, it is the best location in front of the bus stop so please use the hotel's parking lot and take a walk around Kamikochi and relax. It is approximately 15 minutes by car from Sawando Onsen. 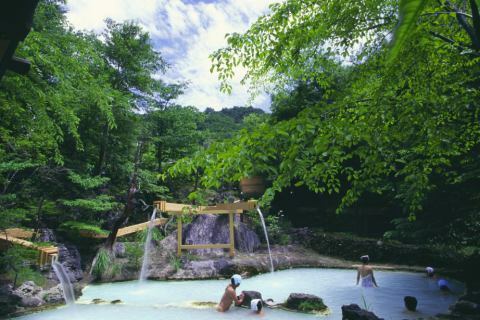 Milky famous hot spring filled with deep woods and Yukawa Valley filled with charm. Not to mention the view from the bus, this season the eyes are pleasant even if you run by yourself. Whichever you face, you can enjoy the mountains dyed in various colors.